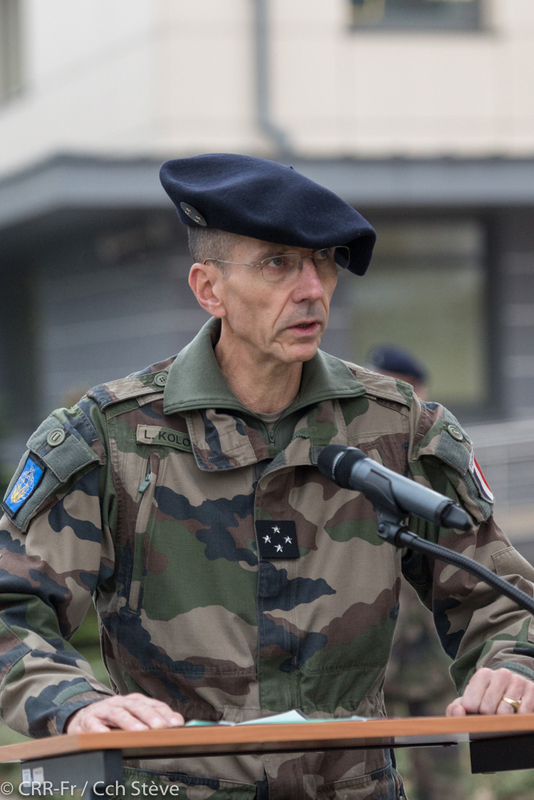 “As the French Land Forces Commander I would like to thank the Joint Force Training Centre for offering such an outstanding platform to my main headquarters, Rapid Reaction Corps-France” – stated Lieutenant General Vincent Guionie during his visit of CITADEL BONUS 2018, a command post exercise that ended on 6 December in Bydgoszcz at the Joint Force Training Centre. 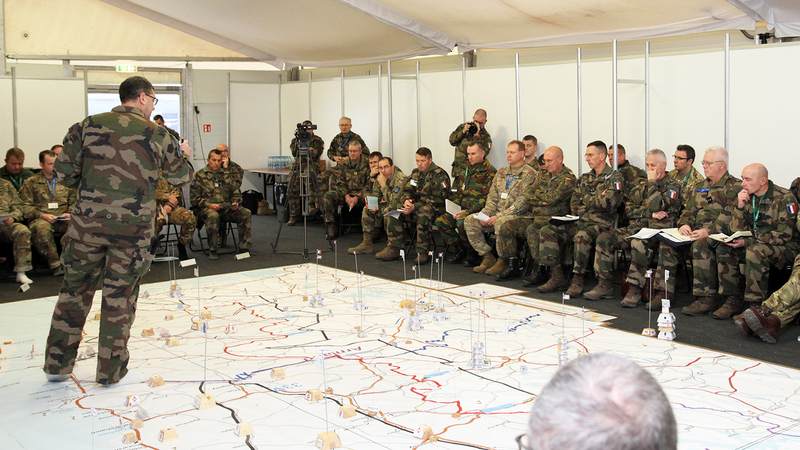 The Corps, reinforced with troops from the 3rd French Division and the 1st US Division, led the joint task force to reestablish stability and security during escalating conflict in a fictitious scenario. 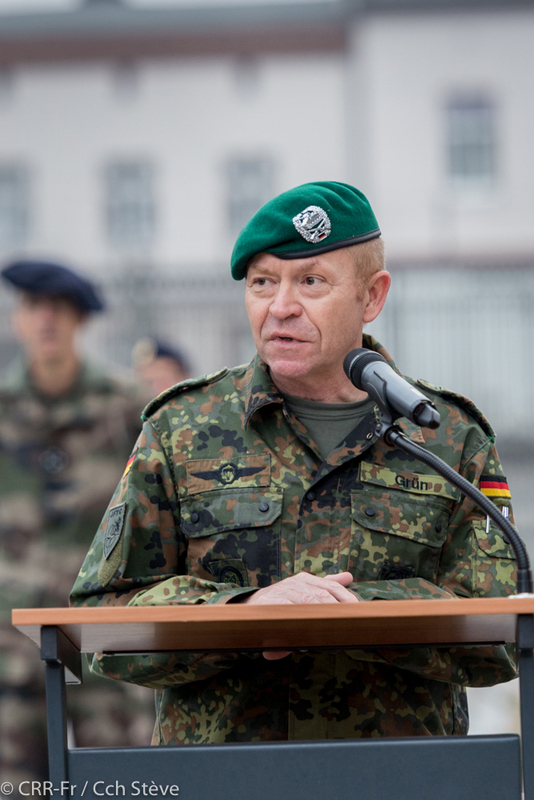 This allowed the trainees to practice both command and control processes as well as their particular roles within a multinational operation. 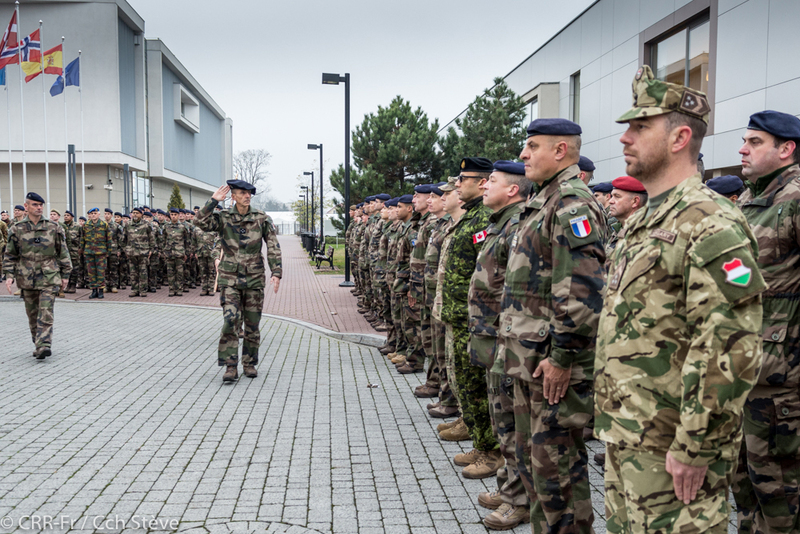 The French Corps routinely choses to use the Joint Force Training Centre to host CITADEL BONUS exercises because of the Centre was ready and able to readily tailor its facilities to meet all specific requirements and needs of the exercising headquarters in a cost effective environment. 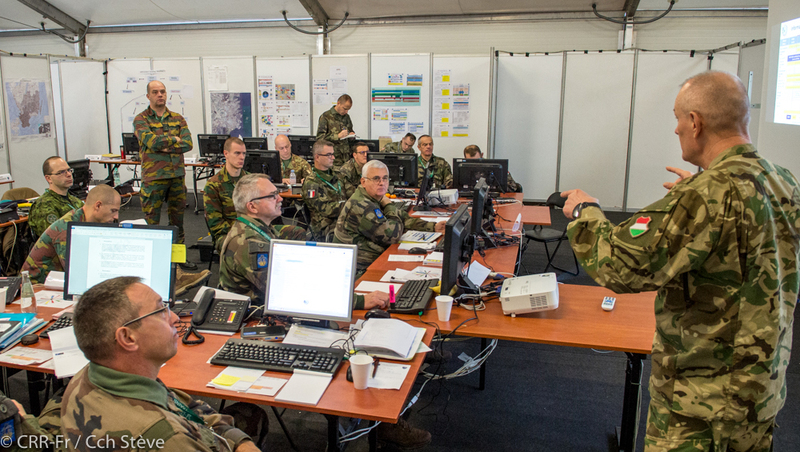 The training environment prepared by the Centre was very realistic, so the participants could focus on their tasks and fully devote to the exercise. 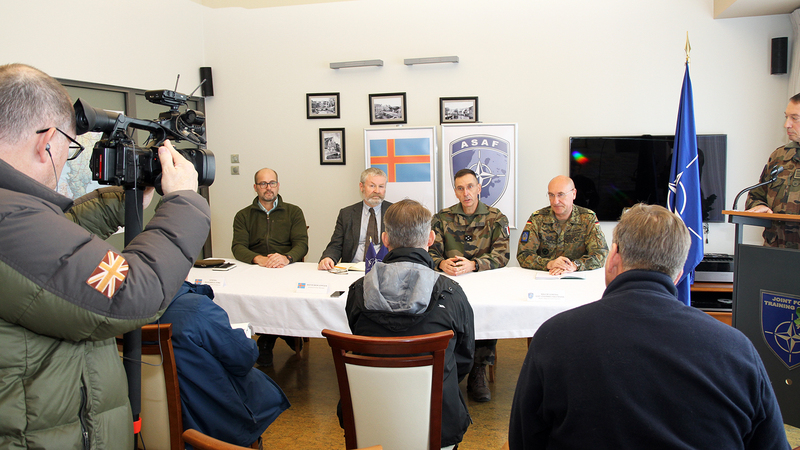 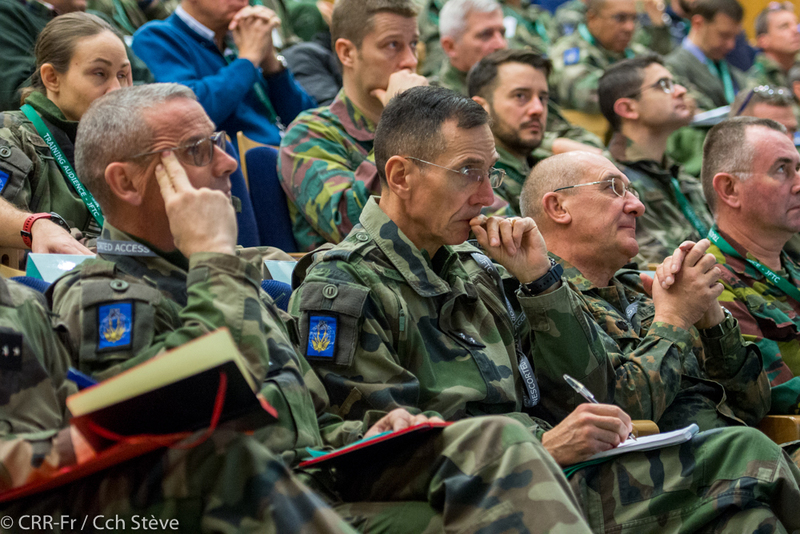 “This kind of support allows us to become more and more efficient in planning and conducting land and joint operations” – highlighted General Guionie. 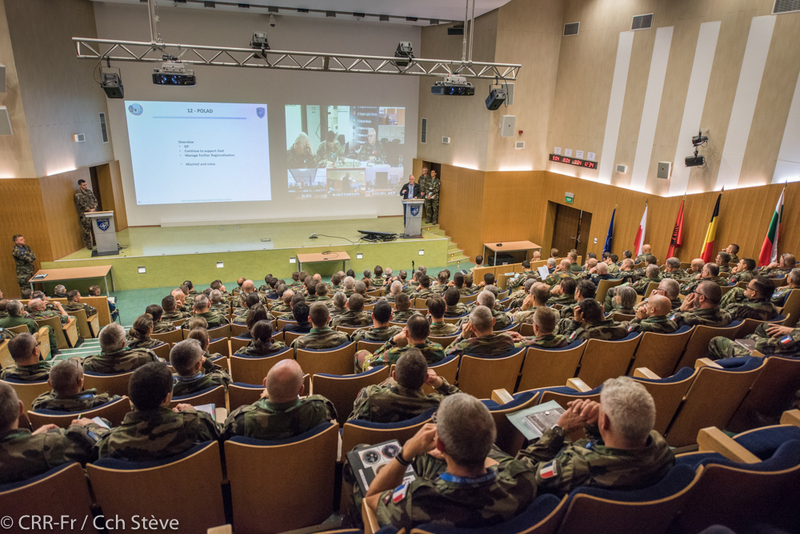 CITADEL BONUS 2018 was the first in a series of two exercises where Rapid Reaction Corps-France leads NATO force during a crisis response operation. 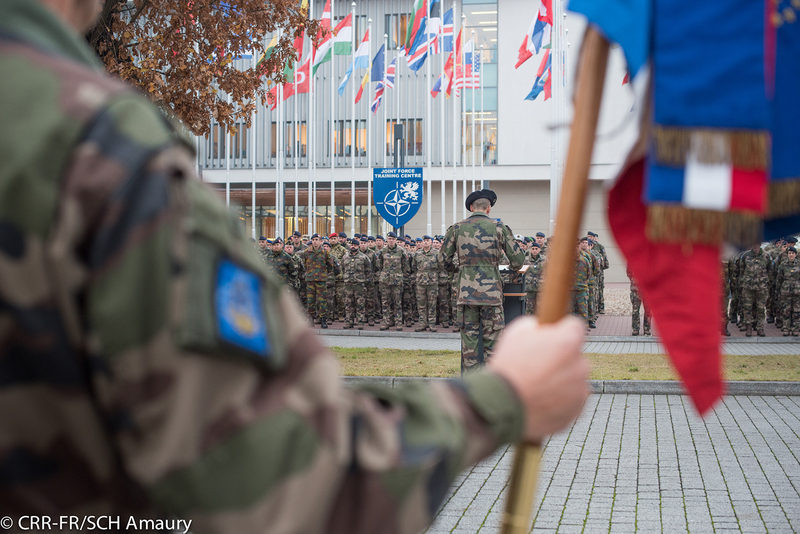 The other one, the CITADEL GUIBERT, will be executed in Spring 2019. 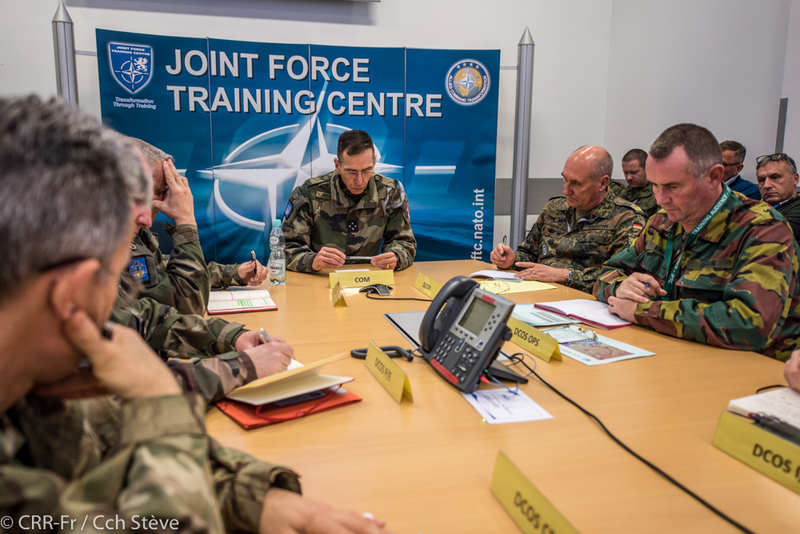 For the Joint Force Training Centre, CITADEL BONUS closed 2018 training calendar.